seharbutt. . HD Wallpaper and background images in the 아름다운 사진 club tagged: photo. 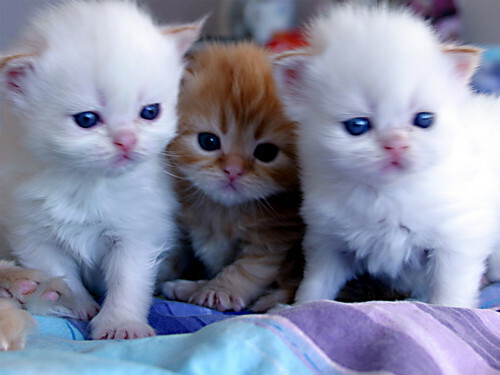 This 아름다운 사진 photo might contain 페르시아 고양이 and 페르시안 고양이.